Come to Crocodiles of the World on Saturday 5th August to celebrate World Tomistoma Day. We’ll have Tomistoma talks and activities, plus you’ll have the chance to meet our new Tomistoma hatchlings who have arrived just in time for their special day. We have two adult Tomistoma (Tomistoma schlegelii) here at the zoo. 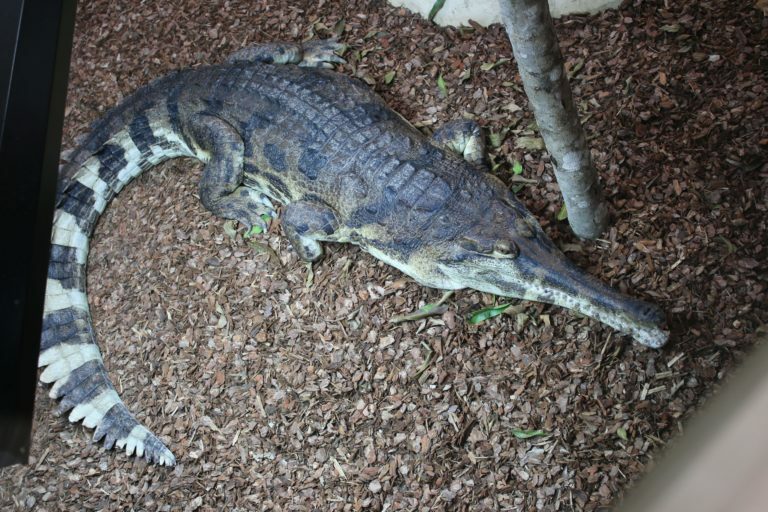 They can be found at the rear of the Croc House in one of our new enclosures, which opened in July 2016. Our male measures an impressive 3.6m and weighs 150kgs, whilst the female measures 2.5m and weighs 45kgs. They were clearly very happy in their new surroundings as earlier this year the female built a nest and laid eggs which were carefully collected by our croc keepers. 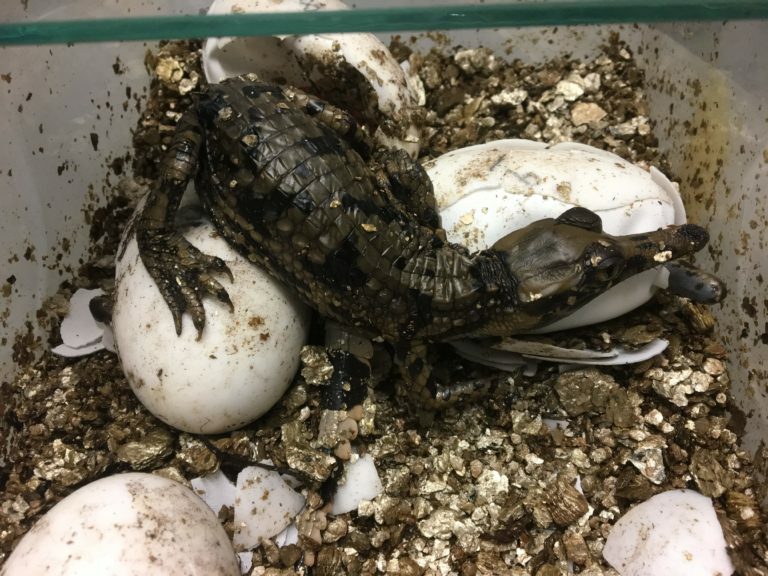 In July, after around 90 days incubation, the eggs began to hatch and we now have 14 baby Tomistoma, a first for the UK and only the second time they’ve been bred in Europe, so very special babies here at the zoo. Tomistoma are an incredibly large species of crocodile from Indonesia and Malaysia. They are one of the largest species of crocs, with adult males occassionally reaching over 5m in length, yet they are also one of the least known. 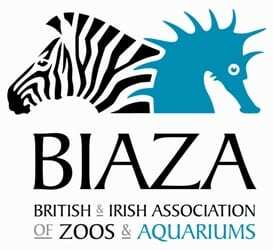 They are considered a vulnerable species due to habitat destruction. The idea was initiated by, and continues to be developed by, the Tomistoma Task Force – part of the IUCN Species Survival Commission Crocodile Specialist Group (CSG). The date of August 5th was selected as it is the birth date of the late Ralf Sommerlad – a founding member and a former Chairman of the Tomistoma Task Force. Ralf was one of the world’s most passionate and energetic supporters of Tomistoma conservation.